Toronto Real Estate Board reported 7,792 sales in April 2018. The average selling price was $804,584. On a year-over-year basis, sales were down by 32.1% and the average selling price was down by 12.4%. 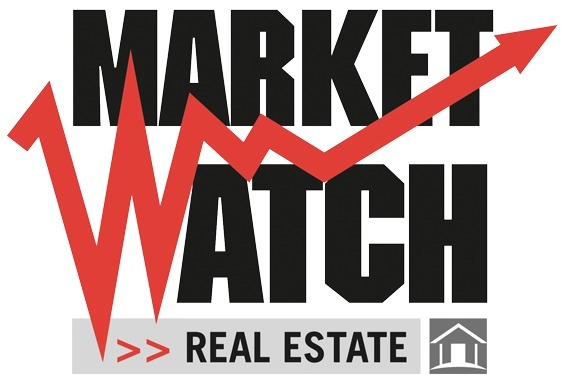 The year-over-year change in the overall average selling price has been impacted by both changes in market conditions as well as changes in the type and price point of homes being purchased. This is especially clear at the higher end of the market. Detached home sales for $2 million or more accounted for 5.5% of total detached sales in April 2018, versus 10% in April 2017. The MLS® Home Price Index strips out the impact of changes in the mix of home sales from one year to the next. This is why the MLS® HPI Composite Benchmark was down by only 5.2% year-over-year versus 12.4% for the average price. While average selling prices have not climbed back to last year's record peak, April's price level represents a substantial gain over the past decade. Recent polling conducted for TREB by Ipsos tells us that the great majority of buyers are purchasing a home within which to live. This means these buyers are treating home ownership as a long-term investment. A strong and diverse labour market and continued population growth based on immigration should continue to underpin long-term home price appreciation. The comparison of this year's sales and price figures to last year's record peak masks the fact that market conditions should support moderate increases in home prices as we move through the second half of the year, particularly for condos, lofts and higher density low-rise home types. Once we are past the current policy-based volatility, home owners should expect to see the resumption of a moderate and sustained pace of price growth in line with a strong local economy and steady population growth.